The Raiffeisen Flyers Wels are among the best Austrian Bundesliga basketball teams. We are supporting this team since the beginning. 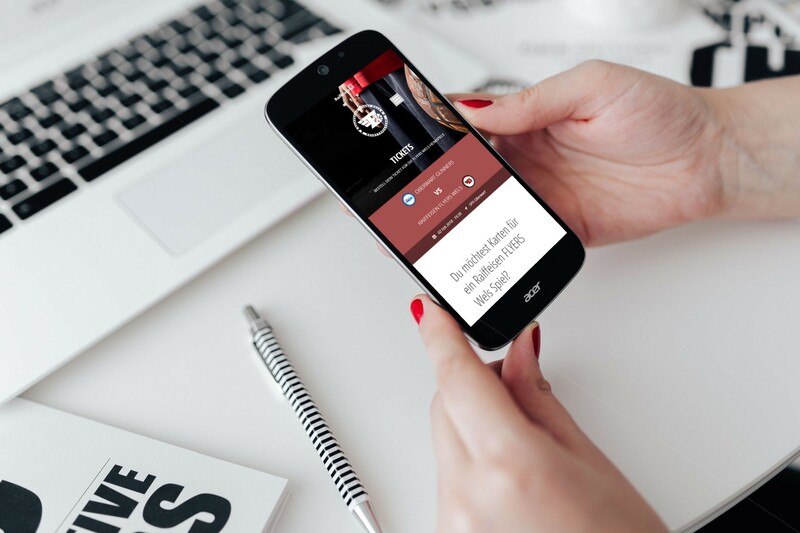 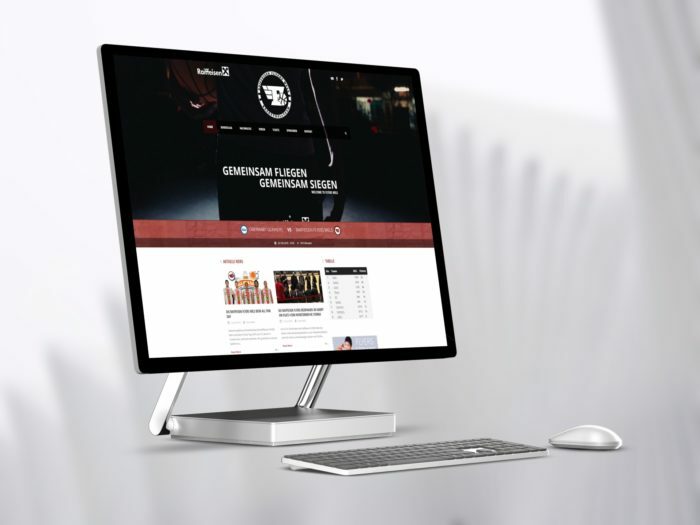 The web portal of the Flyers Wels shows in an impressive way how to combine design with functionality. 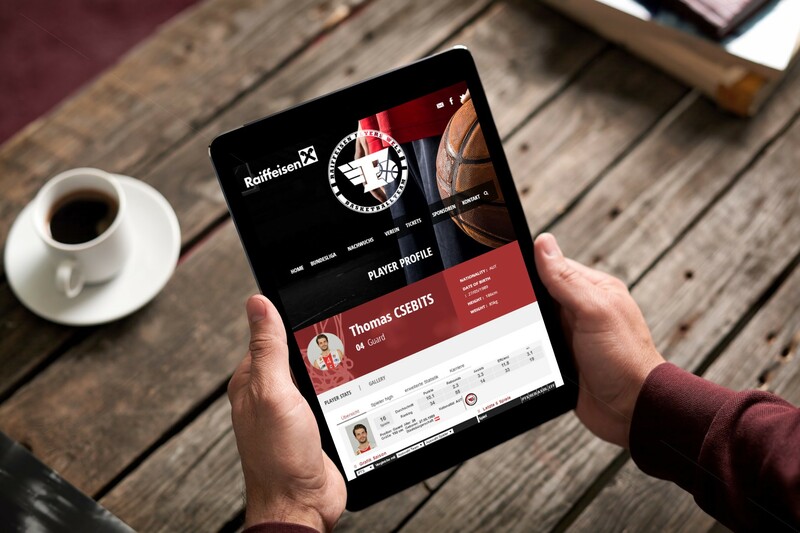 A dynamic web portal on the latest standards, player statistics, ticket order system, newsletter and many more.